PC Service - help with PC computers and Windows. Diagnostics, PC software cleaning, virus removal, optimization, restoring lost data, installations, PC repairs. We work on distance or on location in Stockholm and Warsaw. Quick help and 100% privacy guaranteed! 1. PC diagnostics and rekomendations. 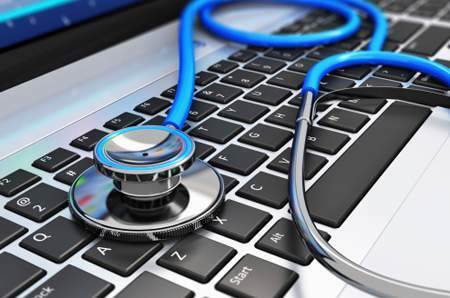 Let us do a health check of your PC, see what and how can be improved. 2: Makeíng your PC safer and faster! Deep cleaning from viruses, spyware, un-needed fiels, updates and optimization. Also cleaning brand new copmputers is essential due to all unwated software and demos included. Did you erase files or is your system corrupted? In most cases we can help! 4: Hardware uppgrades for your PC. 5: FREE Windows 10 installations. At this point we do know how to work professional, solve problems and give good recommendations! We protect your private files and offer 100% discretion! Most of our services can be done by remonte connection. In case you want get you PC to us we are in Warsaw and in Stockholm. Fees starts at 25 EUR / 250 kr SEK excl. VAT. We start with checking your PC, identifying problems, making recommendations and offer what we can do more and for how much. Example: Diagnostics + deep cleaning of your PC + software updates + optimization 45~65 EUR / 450~650 kr SEK excl. VAT, working by remonte connection or you leave your PC at our location. Please don't hesistae to contact us by Facebook, email or call!